Conscious medium, Ada Marie, will provide answers to your life questions. Welcome to the Ada Marie show where she will provide answers to your life questions. 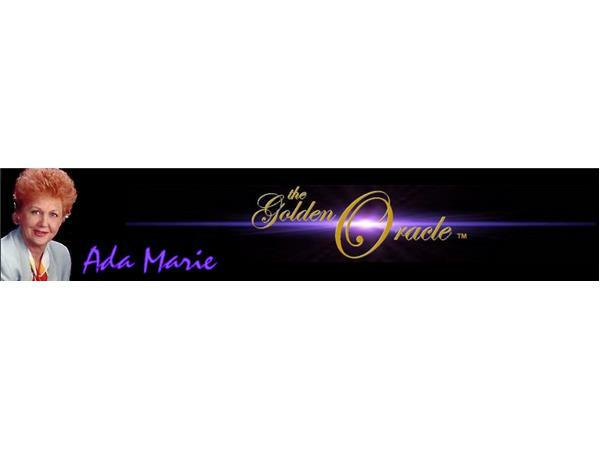 During this hour, the revolutionary seer and conscious medium, Ada Marie, will talk about a favorite topic, then take your questions. Place all fears aside and know that there is a solution to every problem. She will lead you to the discovery that your life is meant to be about JOY.